With only just over a week until we start the season it is time for an update and to get some things sorted. 1. Season start is Sunday 7th April. 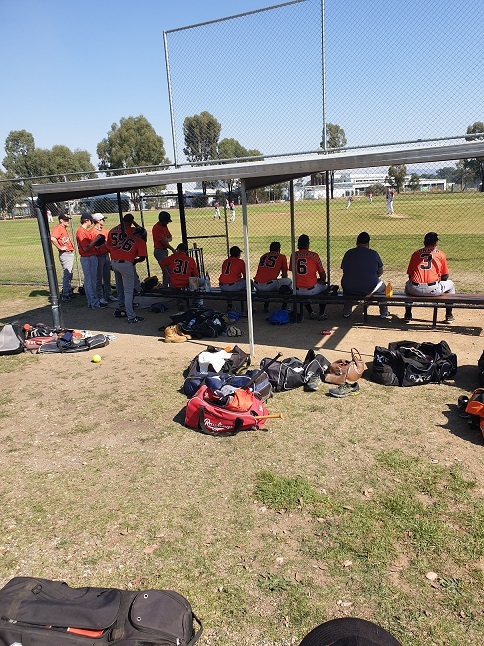 Whilst the Draw needs to be confirmed at the North Eastern Baseball Association meeting this Friday, it would appear that our first game will be against Benalla in Benalla. Round 2 will be in Wangaratta with all teams at Targoora Park. 2. Ausport Van: Will be in Wangaratta for Round 2. If you are needing any gear, bats, pants, etc they should be able to cater for your needs. Check out their website to see what they have. If you are after something specific you can give them a call and ask them to bring it up. 3. Committee Meeting: Rangers committee meeting tomorrow night after training. If you have anything specific you would like addressed, let one of the committee know at training. Tomorrows discussions will be around season start up, social calendar, uniform orders, and other general business. 4. 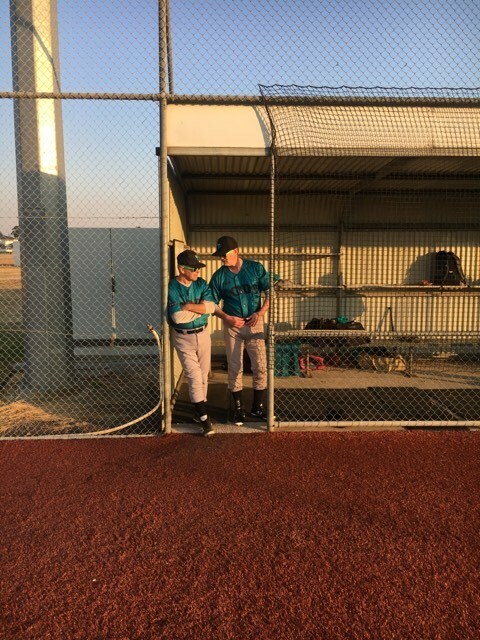 Insurance: All players must have their insurance paid up BEFORE taking the diamond to play games. Only exception is new players who may be unsure if they wish to continue to play. They have a 3 week grace period. Payment can be made by card or paypal through baseball Australia. New players will need to register an account. Cost is $102.00 Link is on our webpage above or team app. 5. Club Membership Fees: This the membership cost to join our club. We aim to keep this to a minimum. This year it remains the same at $50. Payment can be made to Spinner. 6. Working Bee: This Sat 30th Mar 9am at Grounds. We need to prepare the playing areas for the season start. Works needed include, mowing, edging, weeding bases (in particular the home plate area on D2). General tidy up of the facilities. We also aim to mark both D1 & D2 so they are ready and easy to top up when needed. For those that can’t make Sat, Spinner will be at the grounds from around 5:30pm on Friday, if you want to drop down for a while and give a hand. 7. Club Participation\Workload : As a member of the club it is expected that you will participate in clubs activities and help with the workload. Jobs around the club include: Umpiring, both plate and line ( there is financial compensation), canteen duties, scorer duties, setup and pack up of grounds and playing equipment on game days, general tidy up around the entire complex, sweeping, mopping and pack up of the hall at training and game days and finally attending working bees when you can. I have covered the basics for now. Any specific items will be posted as necessary. Remember: Our club succeeds not only by the work of the committee but with the help and input from all our club members.